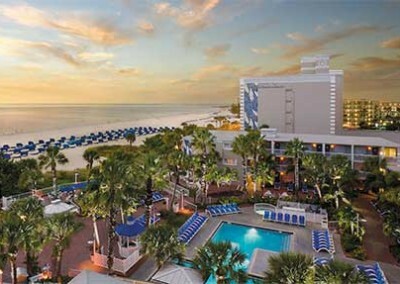 TradeWinds Island Resorts recently commissioned BCI Integrated Solutions to assist in its largest upgrade in more than twenty years. Guy Harvey’s committment to conservation and the ocean inspired TradeWinds Island Resorts to create the Guy Harvey Outpost, and today the RumFish Grill is the crown jewel of the hotel. 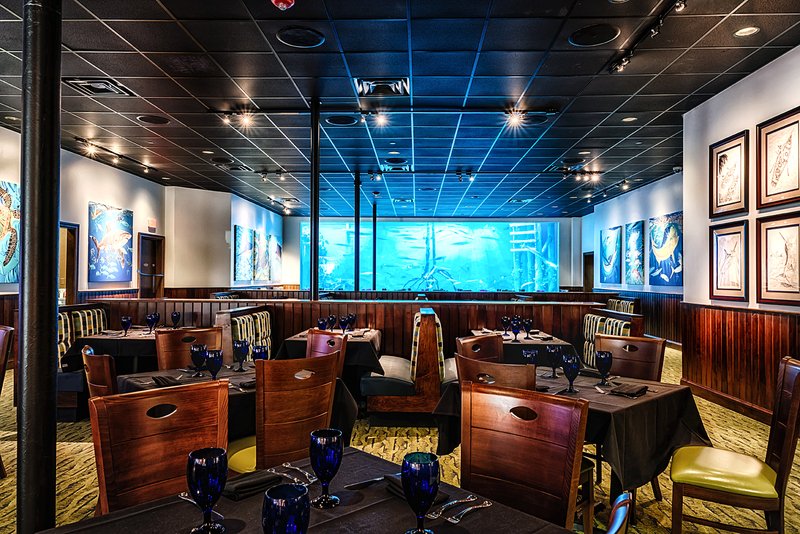 The RumFish Grill is an aquatic-themed bar and grill featuring a 33,500-gallon fish tank and great food. 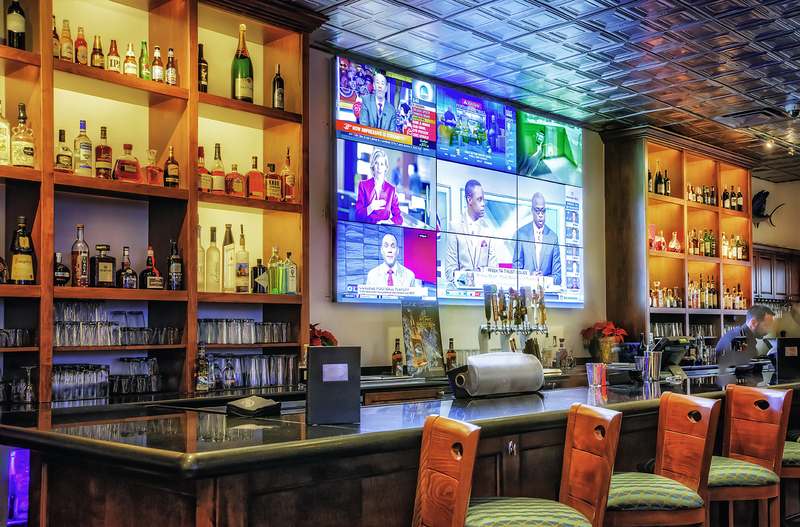 TradeWinds Island Resorts brought on BCI Integrated Solutions and Acrylic Tank Manufacturing to provide the new visitor experience to the space. 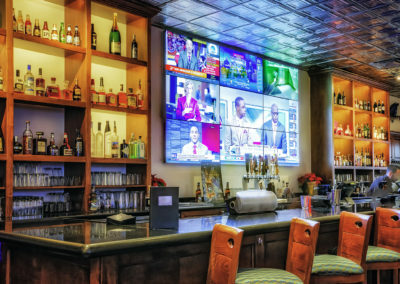 BCI Integrated Solutions provided a 3 x 3 video wall for guests to watch nine simultaneous screens behind the bar for entertainment. BCI also formatted the monitors to combine into larger images for presentations, or any configuration the facility desires. 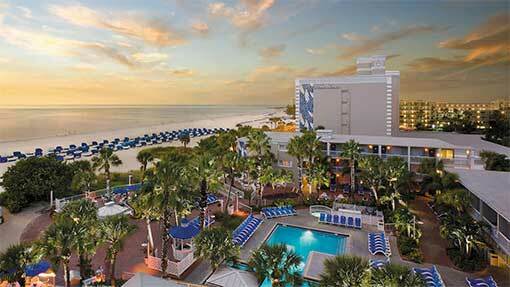 We installed live sound at the RumFish Grill’s outdoor stage. The stage can open up to the interior bar, and provide entertainment for the entire restaurant. 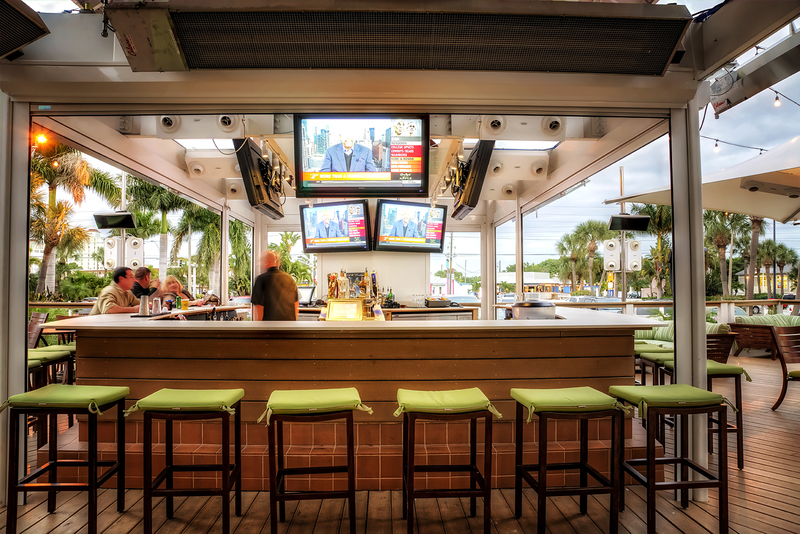 The system also uses a 32 x 32 matrix switch to distribute individual audio and video to five different areas of the RumFish Grill, providing unparalleled control. 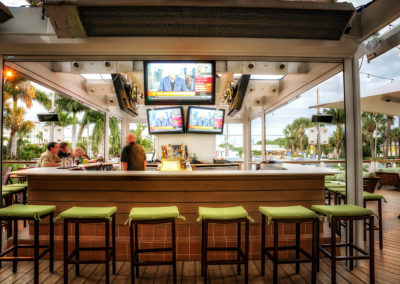 We’re proud to join Guy Harvey Outpost, the RumFish Grill, and Tradewinds Island Resorts in bringing the high quality entertainment you demand while you vacation in comfort. Contact us today for more information about the live sound systems we can design and install for you. BCI has the perfect solution to all your business needs. As a full integrator of low-voltage systems, BCI is capable of any size project for almost all components of your business.